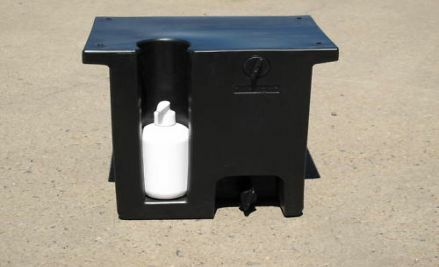 Jackoff provides an excellent solution for that wasted space under your tray. 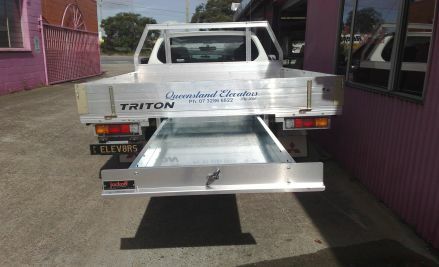 The Underbody Ute Drawers are a great place to securely store gear that you want to keep off the top of your tray. Jackoff Ute Bodies fit the range of Rolloc Underbody Drawers. Jackoff provides an excellent solution for that wasted space under your tray. 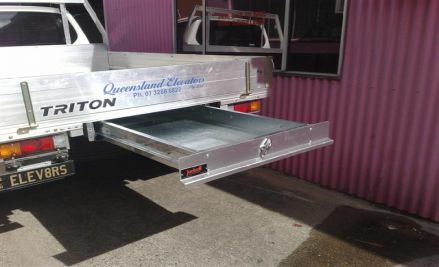 The Underbody Ute Drawers are a great place to securely store gear that you want to keep off the top of your tray. Jackoff Ute Bodies fit the range of Rolloc Underbody Drawers. 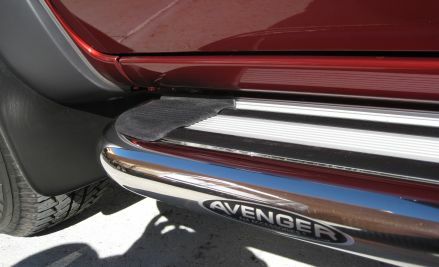 These can be retrofitted to your existing Ute Tray, or can easily be fitted with most new Ute Trays. 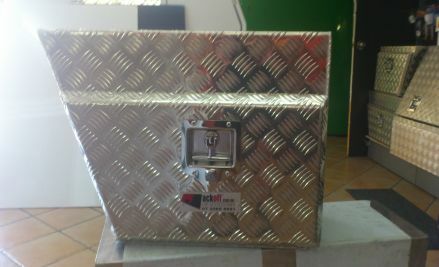 They feature a T handle with 3-point flush lock system and an amazing 200kg load rating capacity. 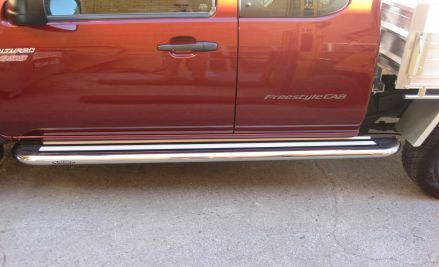 Depending on the design of your Ute Tray, you may or may not have to increase your tray height to accommodate the drawer. 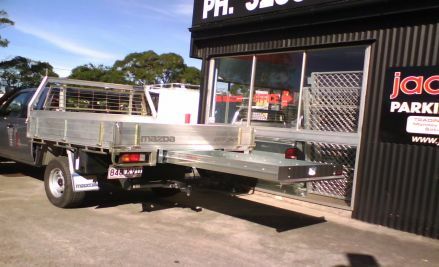 Jackoff Ute Bodies can also fit a range of Underbody Ute Accessories including Underbody Water Tanks, Ute Underbody Boxes, Ute and 4X4 Side steps, Towbars, Long Range Fuel Tanks, 4x4 and Ute Suspension upgrades and Lift Kits. Please phone one of our friendly staff for more information.